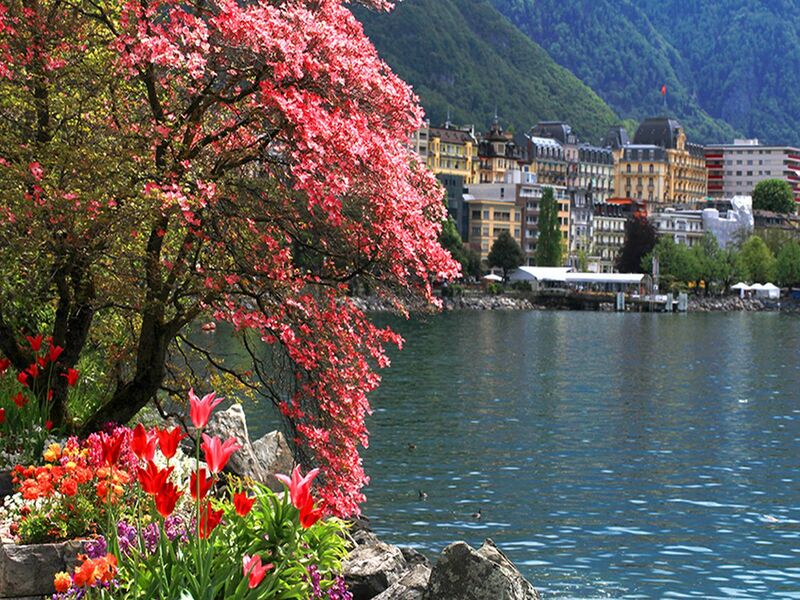 On your honeymoon you can enjoy Mediterranean flowers with the backdrop of the Swiss Alps in the beautiful city of Montreux on stunning Lake Geneva. Visit the outstanding castle of Chillon and then take a panoramic drive through the vineyards of Lavaux overlooking Lake Geneva. Journey to Interlaken on the Golden Pass train traveling through scenic landscapes. 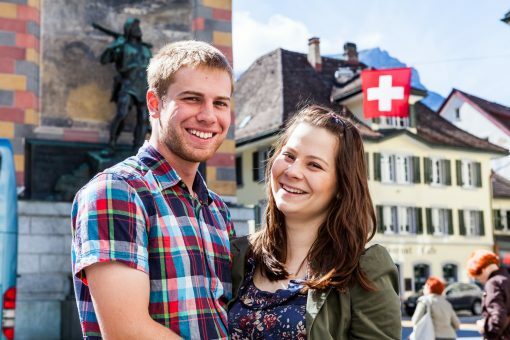 Take the most spectacular train ride on the Glacier Express and travel through the most amazing alpine scenery in Switzerland giving you a memorable honeymoon. Cross into Italy with the Bernina Express past the glaciers at 7400 feet down to the village of Tirano Italy. 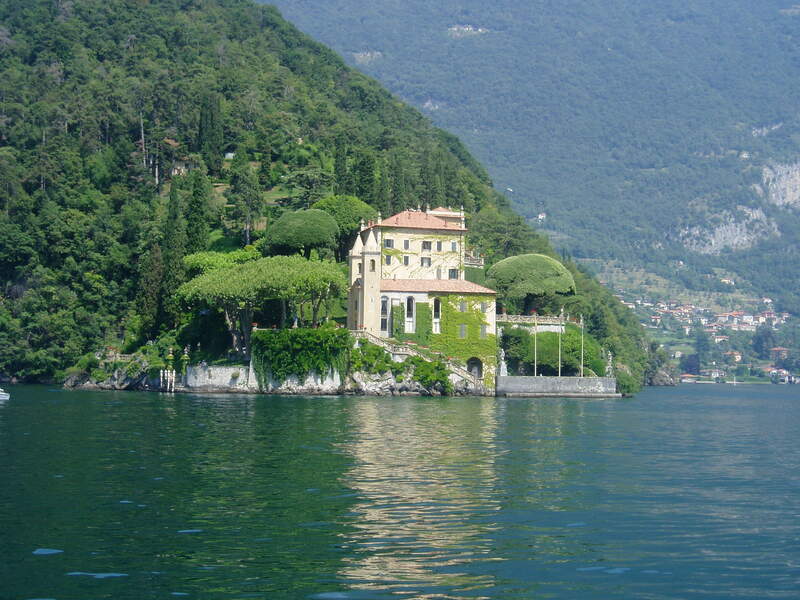 Cruise on the magnificent Lake Como to the quaint town of Bellagio. 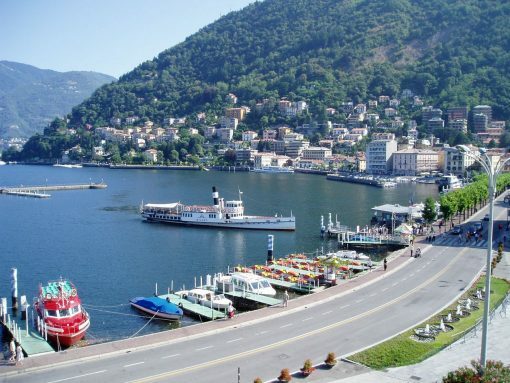 Upon your arrival in Geneva International airport, meet our local rep.After a short briefing on your tour, you will continue by train to your first destination: Montreux. 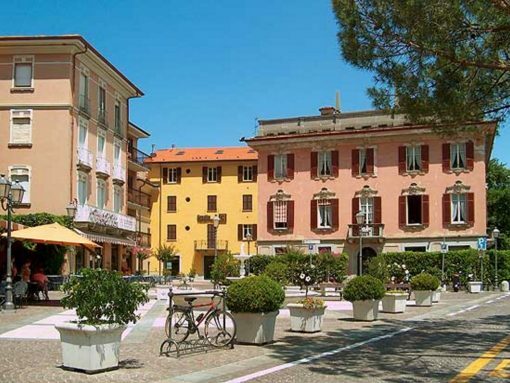 Check into your hotel and spend the balance of the day at leisure to explore this beautiful town on your own for the first day of your honeymoon. 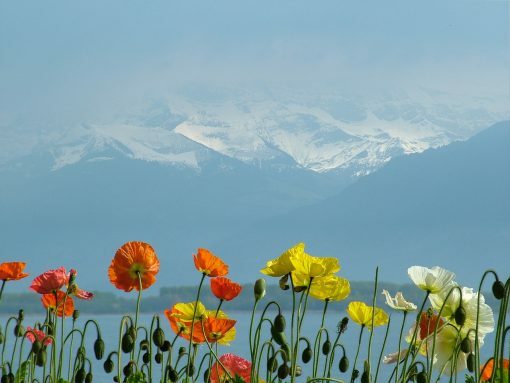 After check out this morning, continue your honeymoon by boarding the Golden Pass train from Montreux and enjoy the scenery from the panoramic carriage as it jouneys through the many vineyards and country estates on its way to Interlaken. Upon arrival in Interlaken make your way to the hotel, check and spend the balance of the day at leisure. 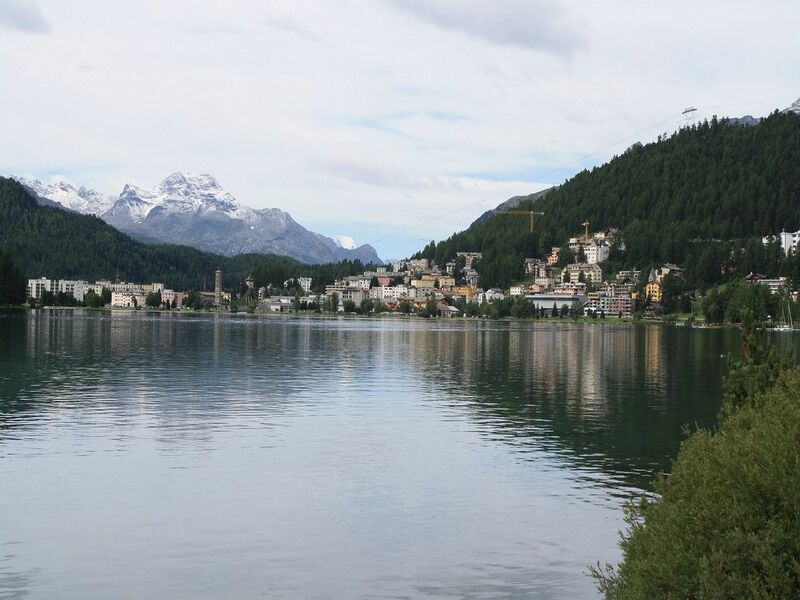 Today a free day at leisure you will enjoy Interlaken on your own. 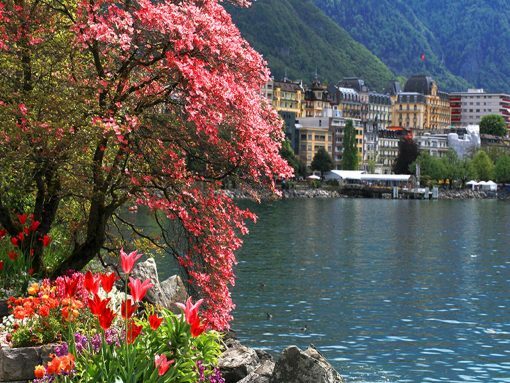 Interlaken is an ideal starting point for countless excursions. Over 45 mountain railways, cable cars, chair lifts and ski lifts lead to 200 kilometers of pistes and a dense network of hiking trails. Excursion ships, including historic paddle steamers, ply the waters of Lake Thun and Lake Brienz. 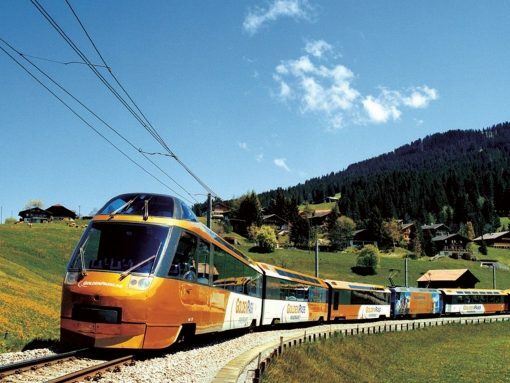 This morning, after check out, make your way to the train station, you will travel from Interlaken to the famous mountain resort of Zermatt by train via Visp. 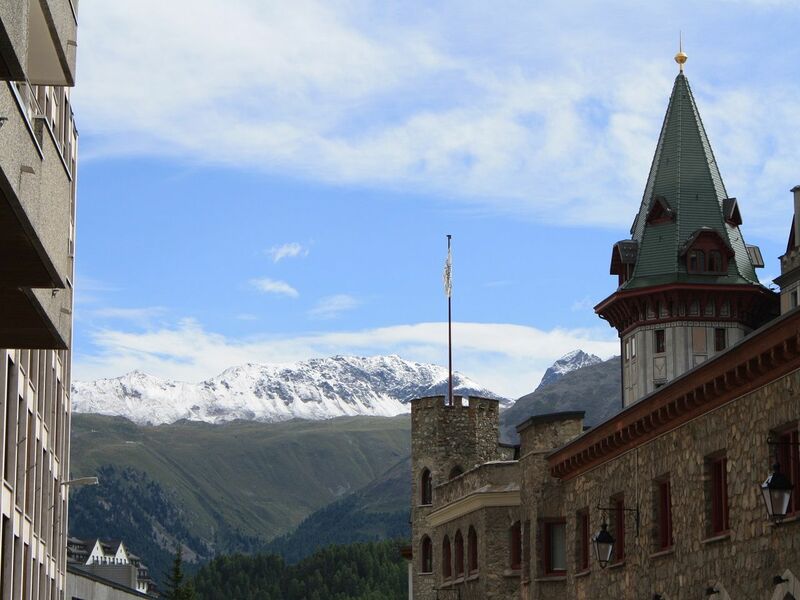 Upon your arrival in Zermatt transfer to your hotel and check in and balance of the day at leisure. Today enjoy the city during your honeymoon on your own. 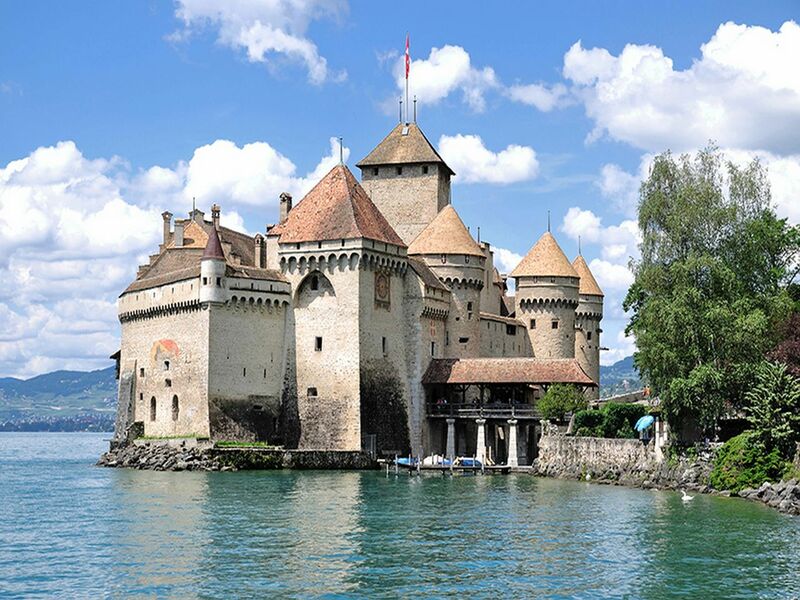 You can use your Swiss pass for free travel on boat, bus or train and visit a variety of museums. It is time to discover this charming mountain village. 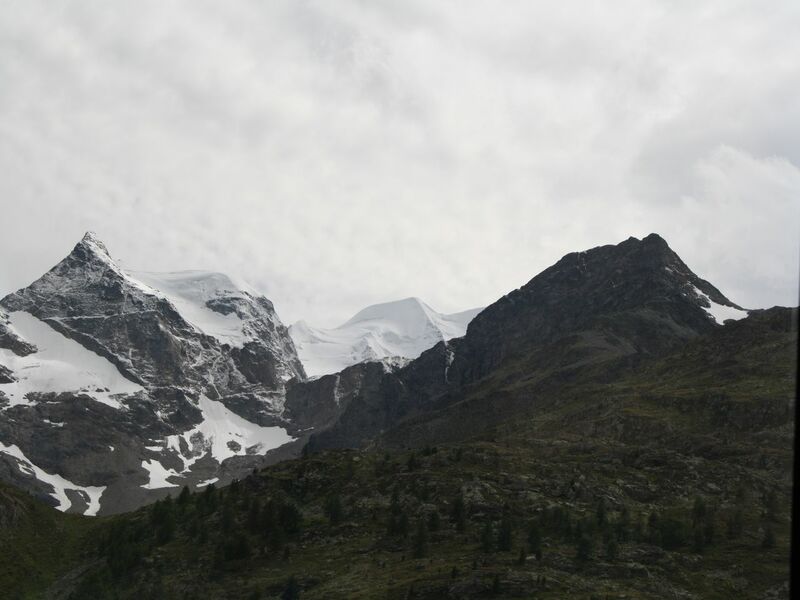 We highly recommend a trip on the cog railway to the Gornergrat with an impressive view of the Matterhorn and the Monte Rosa massif. This morning, after check out, an transfer to the train station. 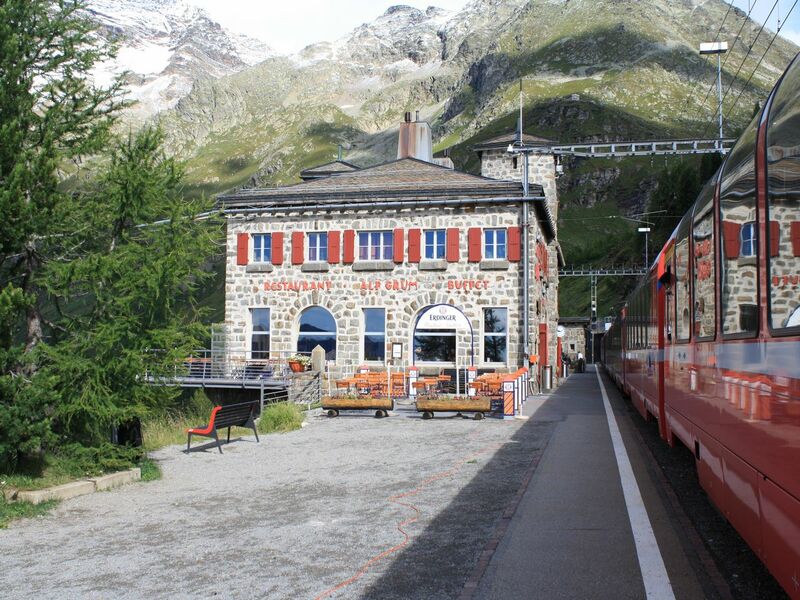 You will join the Glacier Express for an exciting ride through some of the most amazing scenery in Switzerland to Chur. On the train there is an interesting explanation of the amazing engineering feat in overcoming extreme altitude variations by train. Upon your arrival in Chur make your way to the hotel and check in. In the morning enjoy a unforgettable cruise to the village of Bellagio, in the afternoon transfer back to Come for a spectacular funicular ride up to Brunate for view of lake from 23oo feet above. The experiences you will have in Northern Italy and Switzerland offer some incredible experiences such as ancient glaciers, crystalline lakes and quaint villages, and majestic peaks for one of a kind honeymoon. 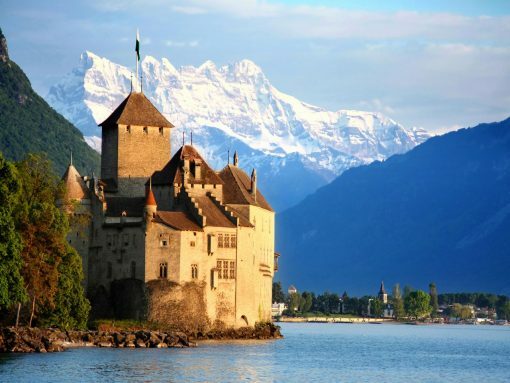 From the exquisite town of Montreux on Lake Geneva, you can head to the famous Chillon Castle, one of the best preserved medieval castles in Europe (which is also listed with the UNESCO as a world heritage site) which really gives you insight into what Switzerland has to offer. This includes a well connected network of trains that are both convenient and comfortable. 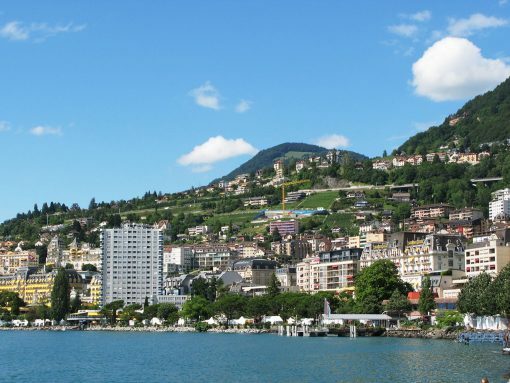 The opportunity to take the Golden Pass train from Montreux to Interlaken allowing yourself to be immersed in the scenic vineyards and mountains is one that you won’t want to miss. Your trip will continue to Zermatt’s mount resort where a Glacier Express train takes from Zermatt to Chur showing you the gorgeous ancient glaciers as well as the astonishing views which are ideal for honeymooners. 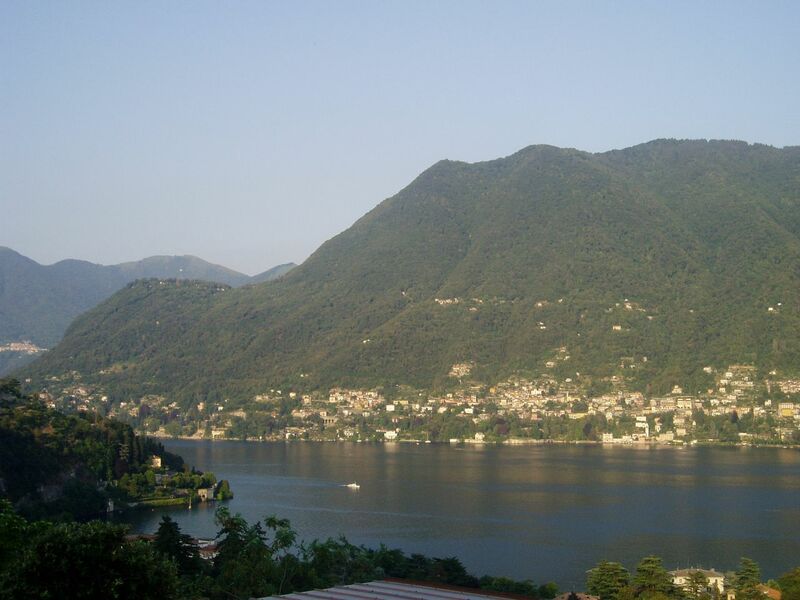 The Bernina Express train will take you from the heights of the alps to the palm trees of northern Italy and Lake Como.